About - Delmarva Community Services, Inc.
DCS, Inc. is a multi-service organization dedicated to assisting local residents in maintaining their dignity and independence. We assist people to live as independently as possible, by providing optimal services in care giving, transportation and other areas to help individuals discover and maintain independent lifestyles. 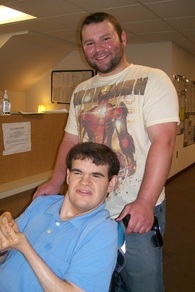 ​At DCS we believe all people should be treated with respect. The services we provide should always embrace the highest integrity and quality. As advocates for our consumers we assist all individuals towards self-sufficiency and independence. With its two main sites in Cambridge and Hurlock, most of the individuals served by Delmarva Community Services’ many programs are in Dorchester County. But those programs often extend well beyond Dorchester’s borders. 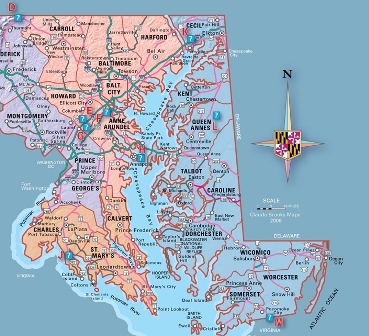 We also have 15 residential sites on Maryland’s Eastern Shore, with another 15 in Delaware. Our affiliated Delmarva Community Transit carries the aging, the general public from Kent County in the north to Wicomico County in the south, as well as disabled individuals. We are proud to serve our neighbors across the Delmarva Peninsula, and are always looking for new ways to reach out and help.